When we are in warmer weather, I like to be comfortable, I like to have things that flow with my body instead of sticking to it. I found this dress while shopping in New York and I loved it because I thought it was just different but loose enough to go through the warm months. It’s an easy dress that goes great with almost anything. I’ve been enjoying wearing it with sneakers. In the fall I think it will look great with an oversized cardigan, moto jacket, or booties. 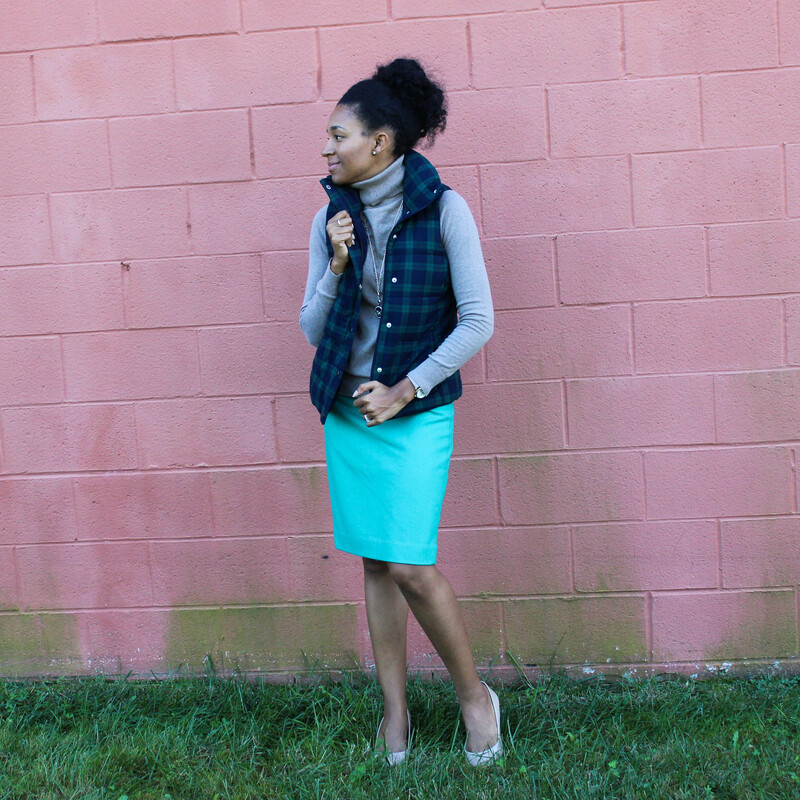 What is one thing you are excited to wear in the fall? So… I love stripes. I went back and forth about keeping this dress when I got it in the mail. I decided to keep it, of course, but I have to say it is one of the most versatile dresses I’ve come across in some time. 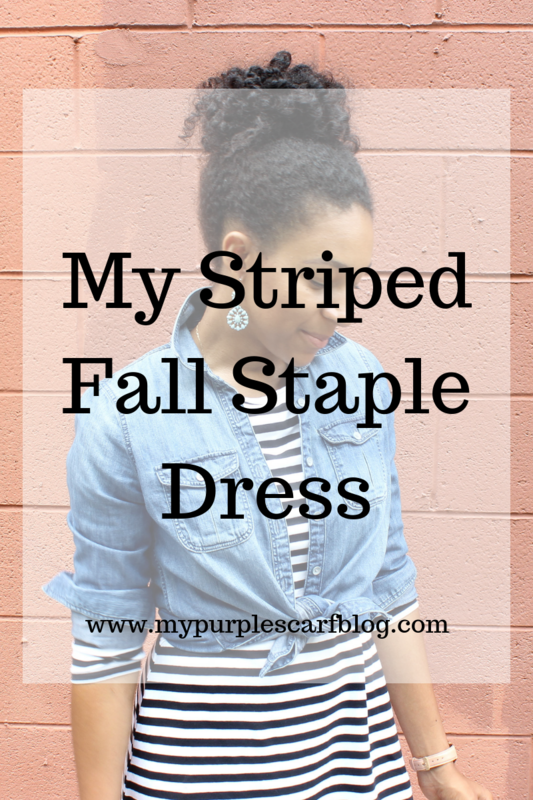 I plan on styling it in various ways because I can imagine dressing it up or down for the fall. This is your warning you will be seeing this dress a few more times this season.